Tendulkar called time on his immaculate career in 2013, believes it’s just a matter of time before the shortest format of the game. There’s been a long-standing debate whether cricket should return to the Olympics with the sport reaching every household across the globe. The International Cricket Council (ICC) has clearly mentioned its intentions that it will make a push for cricket to be part of the 2028 Olympics at Los Angeles. ICC is keen to get the sport back to the Olympic fold and so is India icon Sachin Tendulkar, who reckons that the game should go global. “Being a cricketer, I will say that the game needs to be globalised, without any doubt,” Tendulkar, who was the chief guest for the unveiling of India’s star gymnast Dipa Karmakar’s book launch, said during a panel discussion in Mumbai on Tuesday. Cricket last featured in the quadrennial event in the Summer Games over a century ago, during the 1900 Olympics in Paris. “Some time ago, I was there at the 2016 Rio Olympics. I spoke to Mr. Thomas Bach (International Olympic Committee President) and I told him that I feel cricket should be included [in the Olympics],” the Bharat Ratna added. 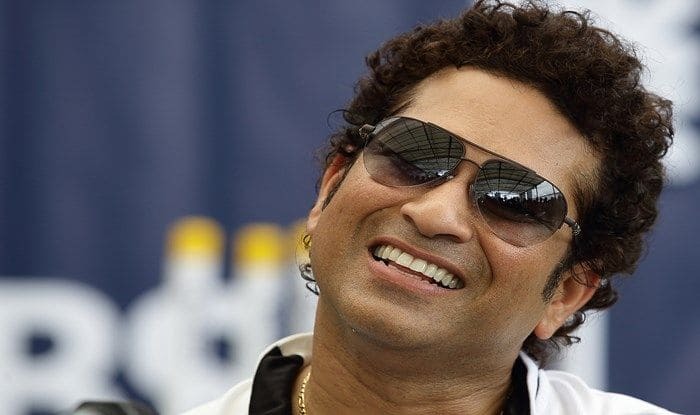 Tendulkar, who scored 18426 runs in 463 ODIs, and called time on his immaculate career in 2013, believes it’s just a matter of time before the shortest format of the game – Twenty20 cricket – or even five overs a side, is included in the Olympics. “But when cricket is included, one needs to give enough time for the rest of the teams to prepare. He (Bach) was under the impression of the five-day version, but now cricket is one of those few sports where there are multiple versions. By the time the IOC introduce cricket in the Olympics, it might be five overs or whatever. But I think the game should be there. Being a cricketer, I would want that to happen and I am looking forward to it, without any doubt,” he said.